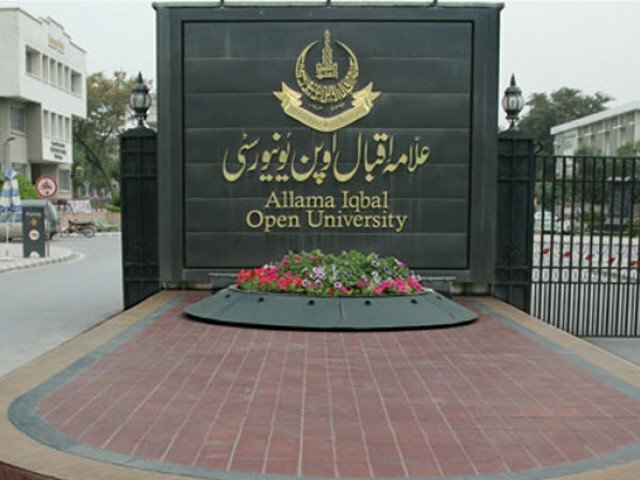 ISLAMABAD: Allama Iqbal Open University (AIOU) will hold an international conference on Pakistani languages here on Friday to promote the same as a source of national integrity and cohesion. The AIOU with 1.3 million students and nearly 80,000 teaching staff, having its 44 regional offices all over the country, is a symbol of national integration and the forthcoming event will be a step forward in achieving this cherished goal, said Vice-Chancellor Professor Dr Shahid Siddiqui. It is the third consecutive year that the AIOU is holding such an event. Academicians and researchers from various universities have been invited to deliberate on the topic ‘Colonial literature and Pakistani languages’.